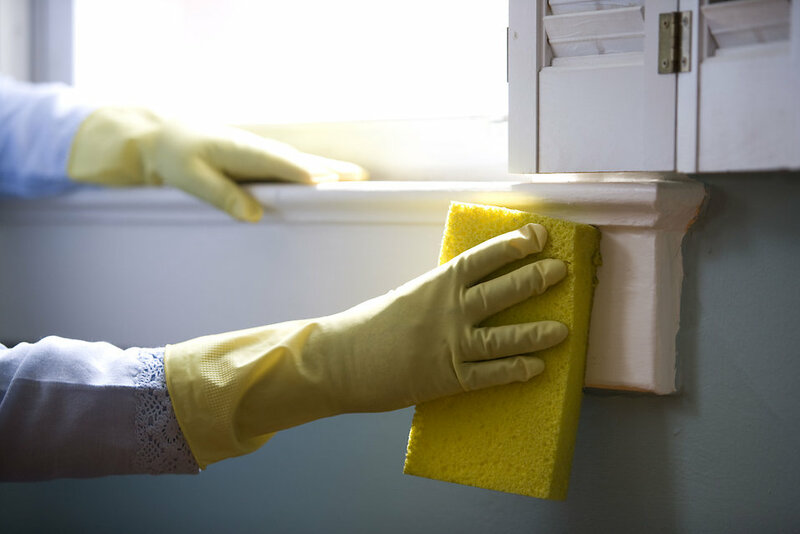 Advantages of Outsourcing Commercial Cleaning Services: TipTop Cleaning Solutions, Inc.
Outsourcing janitorial services provides a variety of benefits to business owners looking to reduce costs and maximize efficiency. Maintaining an in-house cleaning crew can take valuable time and resources away from growing your business. Outsourcing offers many advantages to business owners who want to focus on developing and supporting their business rather than concentrating on commercial cleaning and maintenance issues. The main focus of business owners is to develop, support and improve their product or service in order to maximize profits. Outsourcing commercial cleaning allows you time to concentrate on your objectives and reduce the time devoted to areas outside of your expertise. Hiring and maintaining an in-house cleaning crew can be time consuming. Staff issues can be difficult to manage. A commercial cleaning company hires and trains their workers so you do not have to. They deal with all issues involving the cleaning staff and ensure that sick workers are covered by replacements. This allows you to focus on your customers, while knowing that your business will be clean and well taken care of. According to the 2002 FMLink and Encompass Global Technologies Outsourcing Survey, 52% of business owners claim a savings in operation costs from outsourcing janitorial services. Eliminating the need to provide comprehensive benefit packages and carry insurance for in-house workers saves money. With outsourcing there is no need to buy expensive equipment or supplies because everything needed is provided by the cleaning company. A commercial cleaning company will work within your budget to create a service that meets the needs of your facility. They can give your ideas on money-saving practices, like day cleaning, that can reduce your operating costs even further. Commercial cleaning companies offer specialized training to their employees. These workers are familiar with the latest equipment and products available. They have years of experience and are knowledgeable on topics like stain prevention, flooring maintenance, and safe cleaning services. Their specialty is creating an organized, healthy, and clean environment for your customers and staff. Plus, studies have shown that in-house custodial productivity can fall significantly below industry norms. Professional cleaning companies can provide a variety of specialty services that many not be available with in-house cleaning crews. For example, many offer environmentally friendly practices and products that can help boost your company’s “green” credentials. Landscaping, high dusting, and deep cleaning services are also available. Outsourcing allows you to easily adjust the number of workers needed for your facility as well as the kinds of services they perform. This flexibility enables business owners to control operating costs and adjust to the specific cleaning needs of their property. The International Facility Management Association (IFMA) estimates that in-house cleaning costs an average of 23% more than contract cleaning services. Not only can maintaining an in-house cleaning crew cost money, it can take away focus from the main objectives of your business. Do yourself a favor and outsource your cleaning to a company that is trained to provide high-quality janitorial services to a variety of commercial properties.